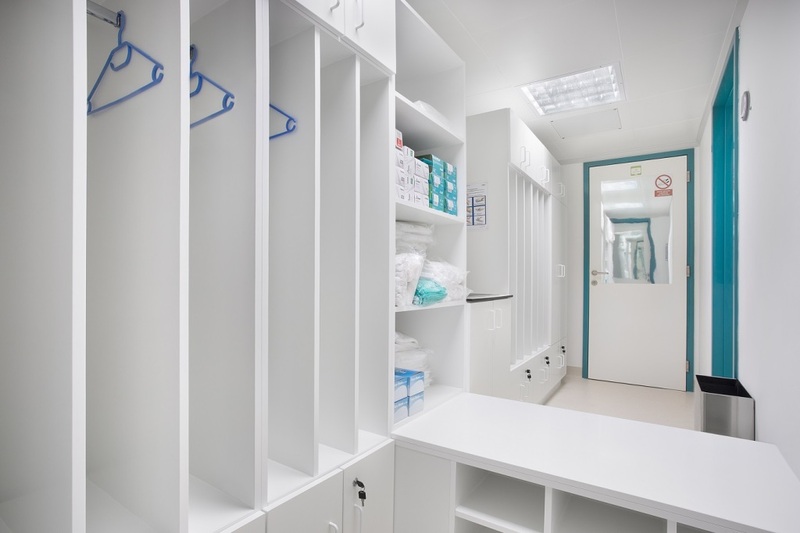 Cleanrooms and their useProduction in cleanrooms significantly reduces the risk of contamination of products from the environment. Entering and exiting staff and materials pass through sluices that separate the clean and conventional production facilities. 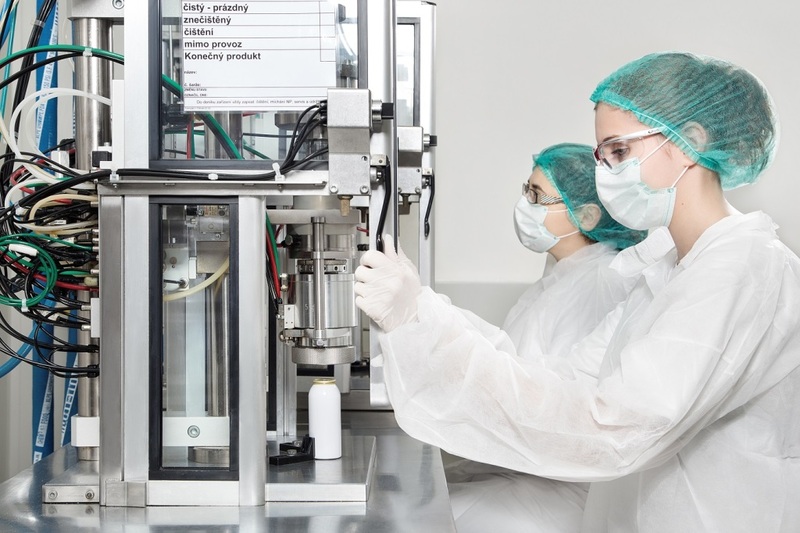 In the cleanroom, strict rules are defined for the sanitation and hygiene of the operating staff. 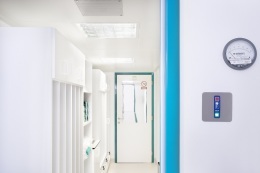 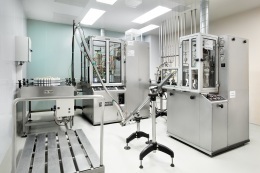 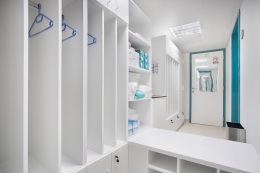 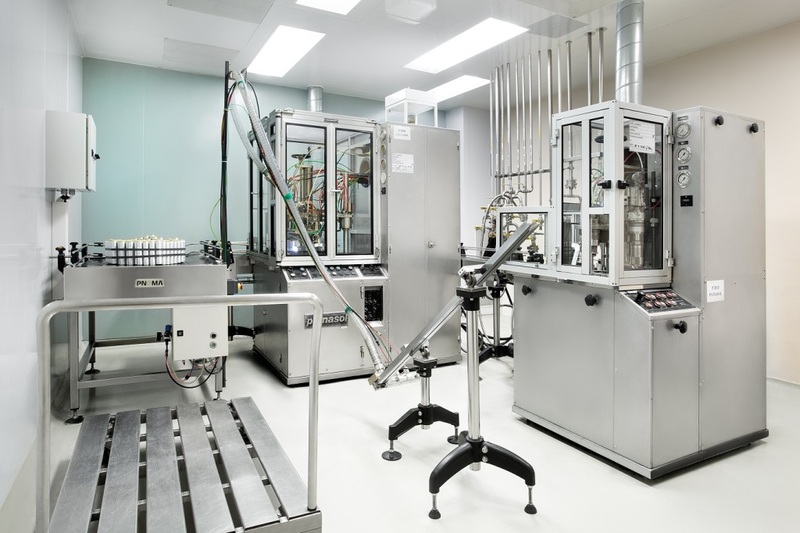 The qualification of cleanrooms in operating rooms is C/D, it similarly applies to material and personal passes. 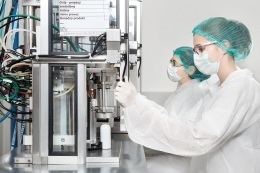 Checking the cleanroom is secured by the daily recording of internal pressure on designated micromanometers. 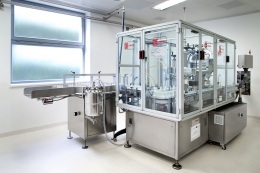 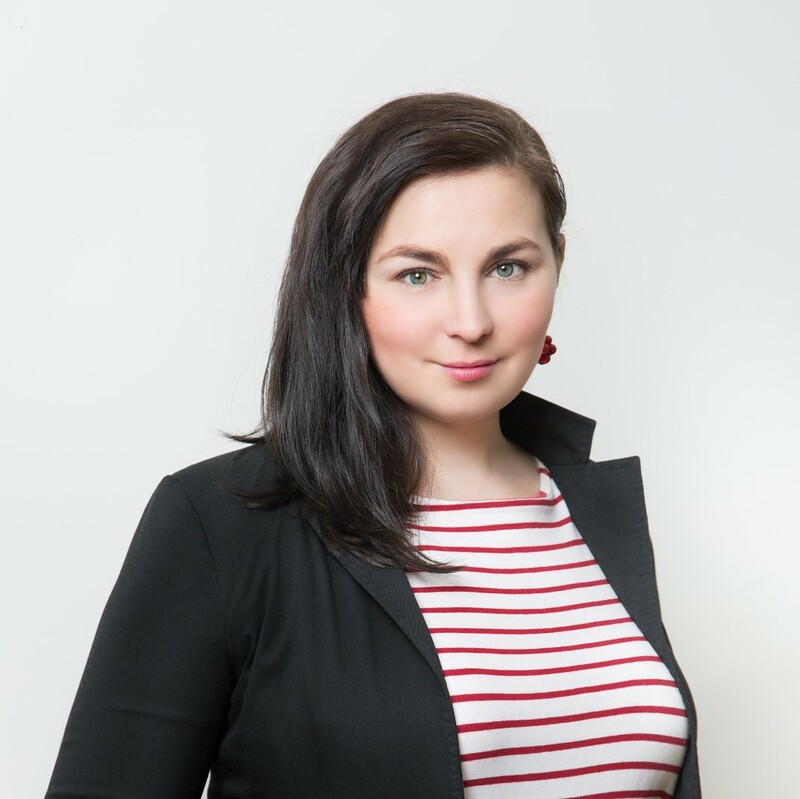 Then the monitoring of particles number, air exchange, overpressures and the evaluation of microbiological purity performed is performed there in regular intervals. 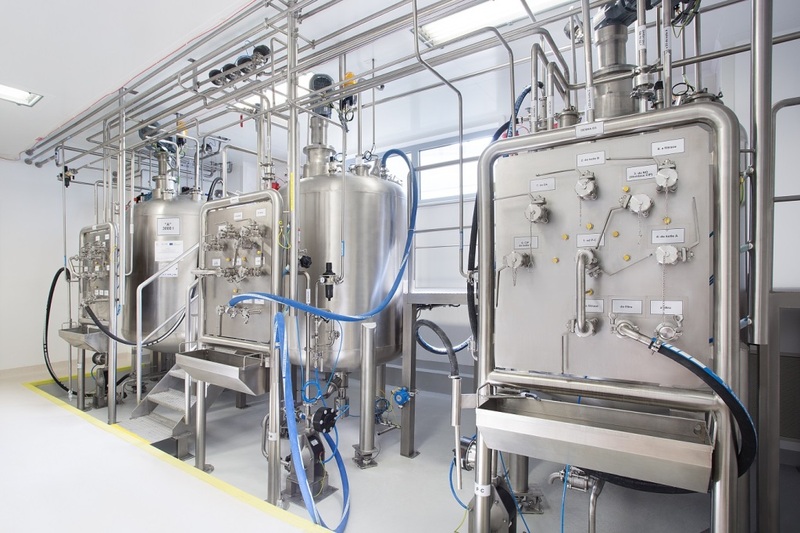 Arrangement of production premises, compliance with hygienic principles, and sanitation and also regular inspections enable us to produce according to the principles of Good Manufacturing Practice (GMP). 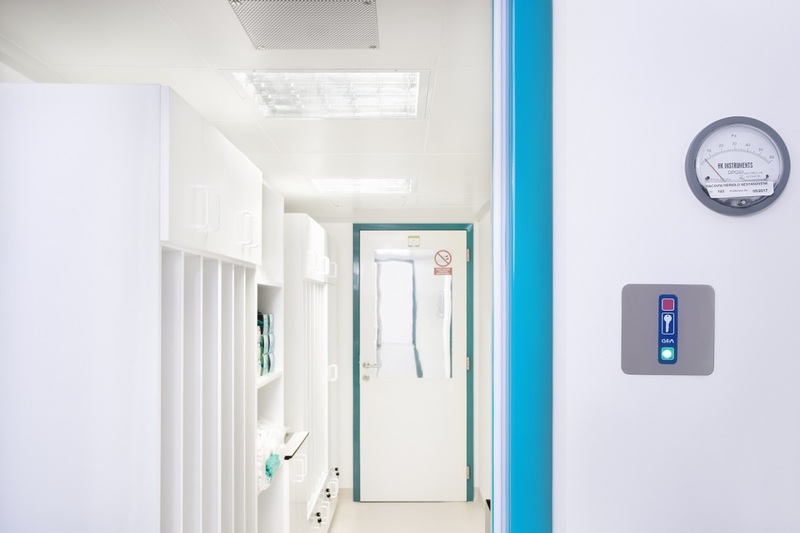 To learn more about the issues of cleanrooms, use the contact form below and we will be happy to answer your questions.